Things have really been moving and shaking in the marijuana department recently and signs point to eventual widescale legitimization of the cash crop in the medical and even personal consumption markets. Many states and physicians have already backed its medicinal use while a few states have even voted in or enacted adult-use measures; economists have written scholarly papers on mota legalization; publicly traded companies specializing in the industry are already earning investors returns; Federal banking guidelines have been issued to govern relations with legitimized marijuana businesses; and at the end of last year the Justice Department moved to grant Native American tribes who are rightly concerned about the legal implications of the marijuana movement the authority to legalize marijuana cultivation and sales on their reservations if they so desire. Where have all these stoners found so much energy? Of course, all of this has actually been a while in the making. But yes, indeed, if you’ve been considering a career change (or even just a career), it might now be high time (hahaha, couldn’t help it) to get into the business of growing. 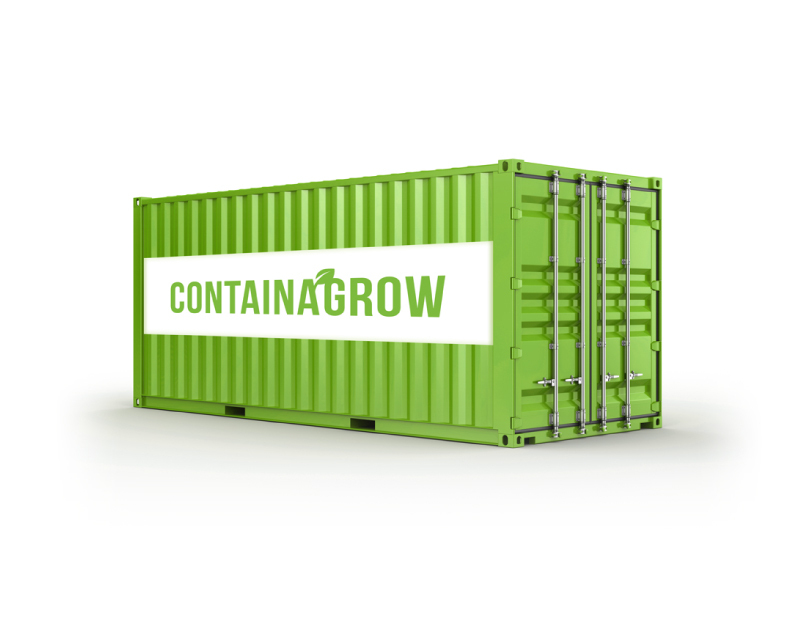 And what better way to start out than your very own portable, self-contained grow container for the indoor cultivation of weed (or plants or vegetables or flowers or anything, really, to be fair), courtesy of Contain A Grow and a joint venture between Neutra Corp and Vertigo Technologies. Even if you’re an old-timer to farms or indoor hydroponic growing operations, you’ll probably appreciate the mobility and customizations available. Need to move operations suddenly or take your bud on a road tour? Load the pod on a truck and go. Require something just the right size? Choose from three dimension options ranging in size from 54 square feet to 108 square feet of grow area. 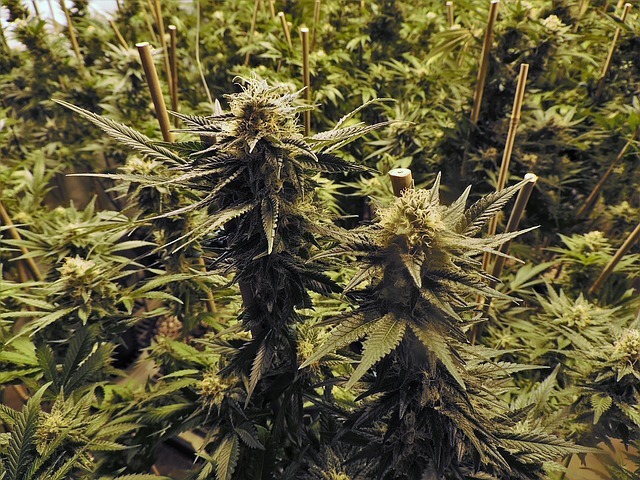 Want to take advantage of smart-phone integration features like an alarm system that contacts you before it contacts the authorities, or environmental monitoring of your grow container’s humidity, temperature, and CO2 levels? Build your own to your specs, until it’s entirely automated if you so desire – each one is completely customizable. These “turn-key horticulture machines” can be utilized for soil or hydroponic applications and come standard with vented air-cooled reflectors; an A/C unit; power for lighting, A/C, fans, and pumps; CO2 supply; digital light timers; circulation fans; and pretreatment of S2O2 for sanitary surfaces. You can further customize reflector, lamp, light controller, tray, and security camera options. And hey, what’s better than one completely automated cultivation container? Two, stacked on top of each other. Manufacturing began back in October of last year and order submissions are being accepted on Contain A Grow’s website.